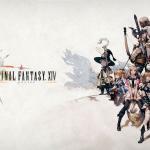 Final Fantasy XIV/XV Meet In New Collaboration Any new crossovers coming to Final Fantasy XIV? How about something with XV? 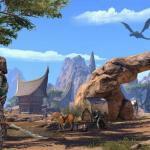 Any new expansions with Elder Scrolls Online? When will they arrive? Take on a new 12-player Trial, Dungeons & more! 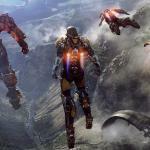 Anthem To be “Emotional Shooter” Just how deep will Anthem’s story be? What’s the team got to say on this? 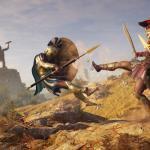 Assassin’s Creed Odyssey Making Changes To Controversial DLC Will Assassin’s Creed Odyssey have that DLC changed after the backlash? Will it affect future DLC? Gameplay Overview Trailer Drops For Kingdom Hearts III Kingdom Hearts III is coming soon, any new looks at the game? Maybe a guide to the gameplay? Square Enix has released a brand new gameplay trailer for Kingdom Hearts III, and in it, comes a deep look at how the gameplay will work in the title when it comes out January 29th. You can check it out below. 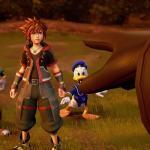 “Share Your Heart Out” Campaign Begins For Kingdom Hearts III Any fun campaigns going on for Kingdom Hearts III? Any new initiatives? SQUARE ENIX and Disney today launched the KINGDOM HEARTS III – Share Your Heart Out campaign, empowering Keyblade wielders and Disney fans alike to fill the internet with light and positivity. By spreading messages of love and happiness across social media platforms, fans can enter the sweepstakes beginning today through January 20 for a chance to win one of five exclusive trips inspired by beloved Disney movies. 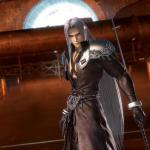 You Can Have Sephiroth In Skyrim Via Mod Any new mods for Skyrim? Maybe some Final Fantasy characters? One of the reasons that Skyrim endures to this day despite being many years old is because of mods. These mods come from gamers who just want to have fun, and it’s hard to blame them. And so, one such gamer decided to bring in a bunch of Final Fantasy VII characters into the mix, and that includes the One-Winged Angel Sephiroth. You can get the mod on Nexus Mods. Elder Scrolls 6 Won’t Be Hurt By Fallout 76 Says Analyst Will Bethesda bounce back from Fallout 76? 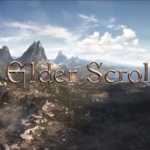 Will Elder Scrolls 6 be affected? There’s a lot of questions surrounding Bethesda right now following the debacle of Fallout 76, and many are asking if the in the works title Elder Scrolls 6 will be affected in any way. Well, gaming analyst Michael Patcher doesn’t seem to think so. 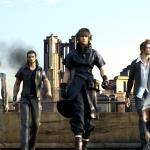 Comrades From Final fantasy XV Gets Standalone Release Any updates for Final Fantasy XV’s Comrades mode? Can I play it without having the main game? 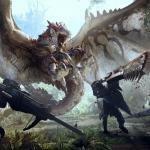 The Witcher Is Coming To Monster Hunter World Any new crossovers for Monster Hunter World? How about something with The Witcher? Monster Hunter World is one of the best-selling games of 2018, and one of the things that’s made it really cool is the content additions via collaborations with other Capcom franchises. 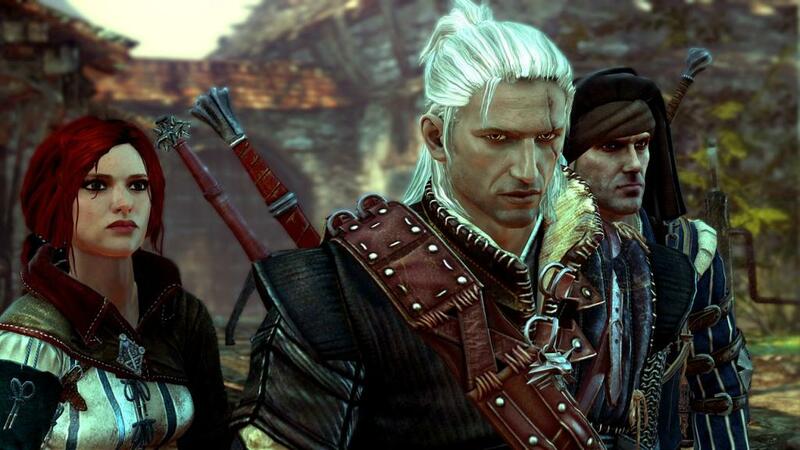 But now, Capcom is going beyond that and bringing in Geralt of Rivera, aka The Witcher, into the mix. You can see the reveal announcement for the game below.